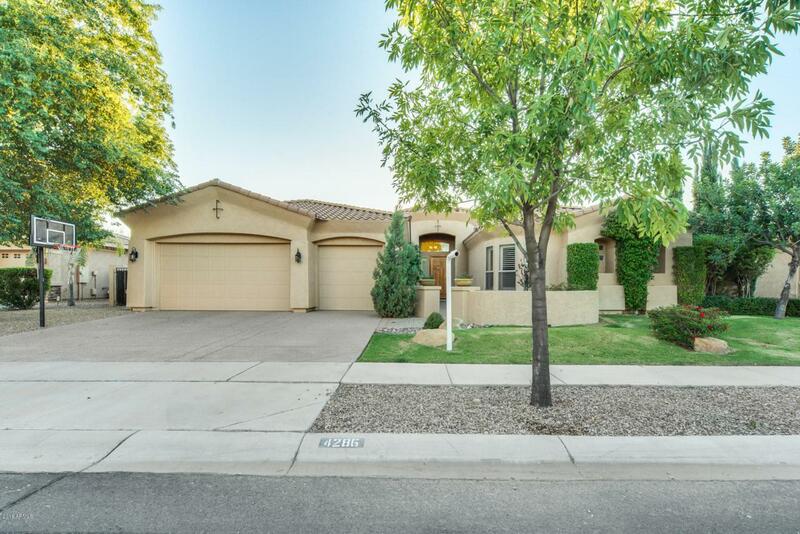 This stunning 3 bed, 3.5 home is located in Power Ranch. Enjoy the extra privacy in your backyard with no neighbors behind you! 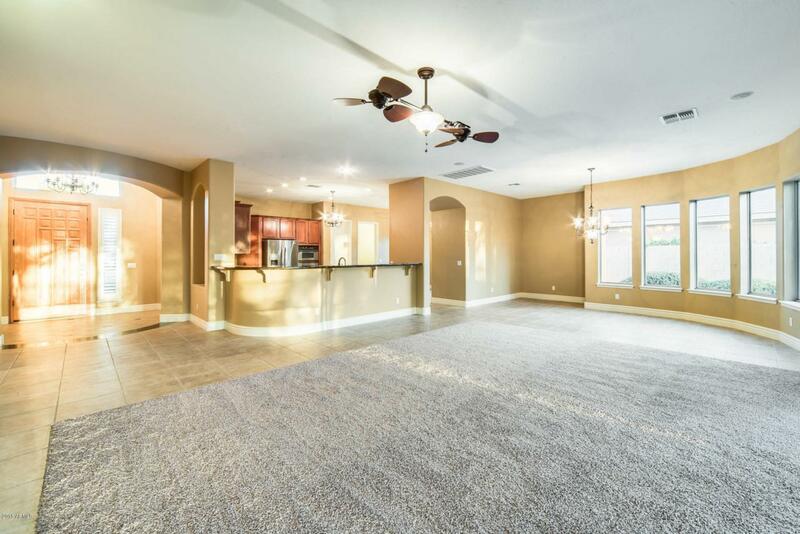 The spacious floor plan opens into the living area making it perfect for entertaining. 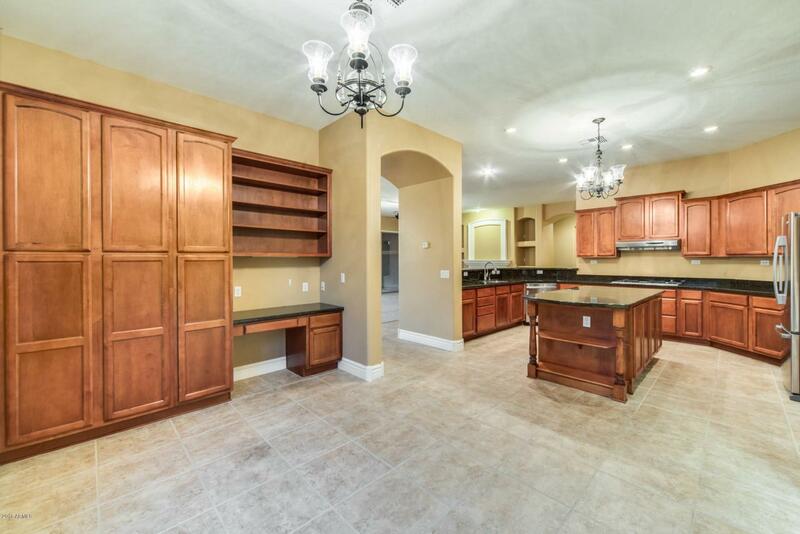 The kitchen is a chefs dream; beautiful wood wraps these cabinets with a high top breakfast bar. Meet at the center island to create your culinary delight. Throughout the floor plan, the white plantation shutters allow you to control the natural lighting! The oversized sliding glass door provides excellent views to your backyard. 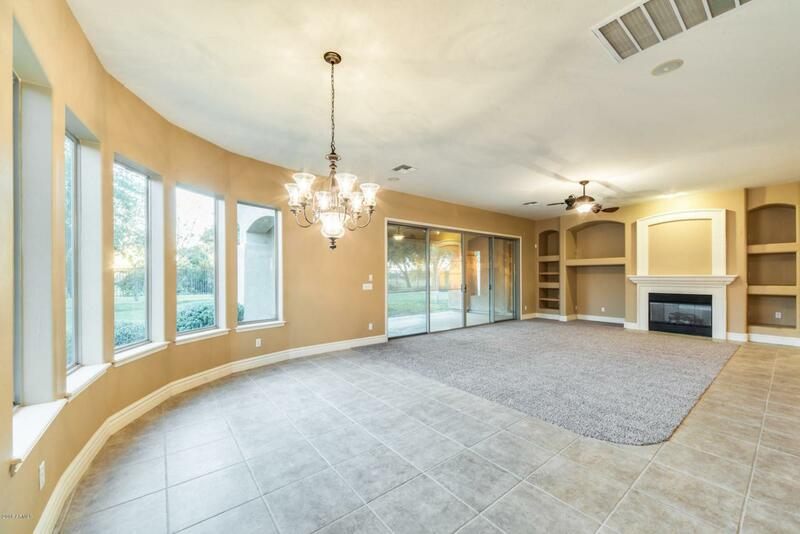 Relax in your master bed and bath where you have a romantic soaking tub with tile surrounding it, dual sinks, walk-in snail shower, private toilet room, and a custom walk-in closet. Enjoy the basketball hoop and tetherball area for some family fun!